LAS VEGAS, NEVADA – NOVEMBER 2018: It’s been over two years since ATC launched the passive SCM12 Pro, the most compact monitor in its range. With an attractive entry-level price point and ATC’s legendary accuracy, the SCM12 Pro has found its way into innumerable recording studios and post-production houses. 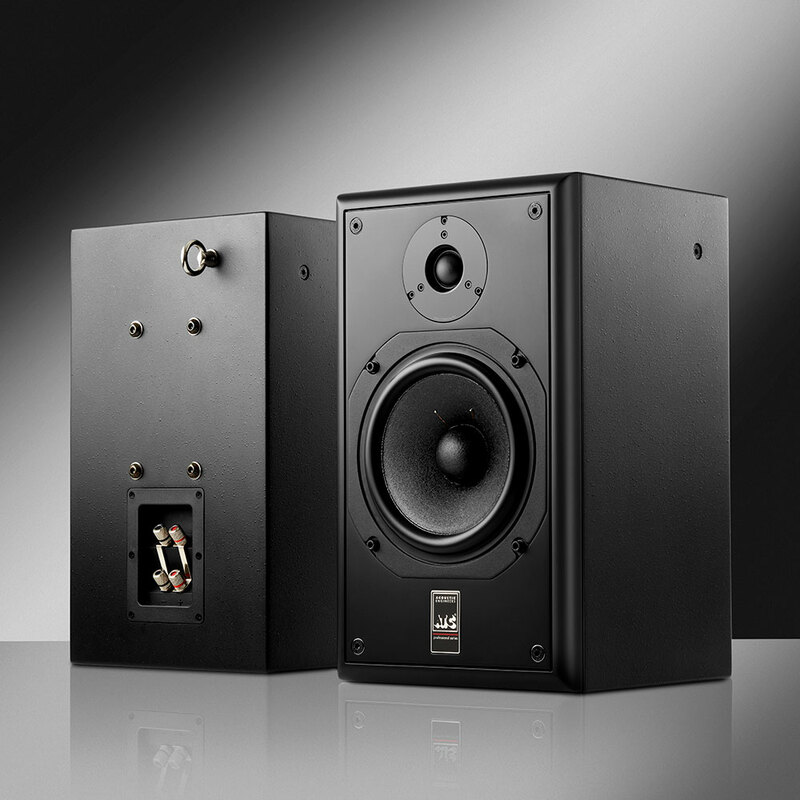 The new passive ATC SCM12i uses the same two-way topology and driver technology but places it within a cabinet that is purpose-built for easy permanent installation in audio and video studios of all varieties. Specifically, the ATC SCM12i includes mounting points that are compatible with all of the popular mounting strategies and standardizations, including those offered by Adaptive Technologies Group and König & Meyer (K&M).